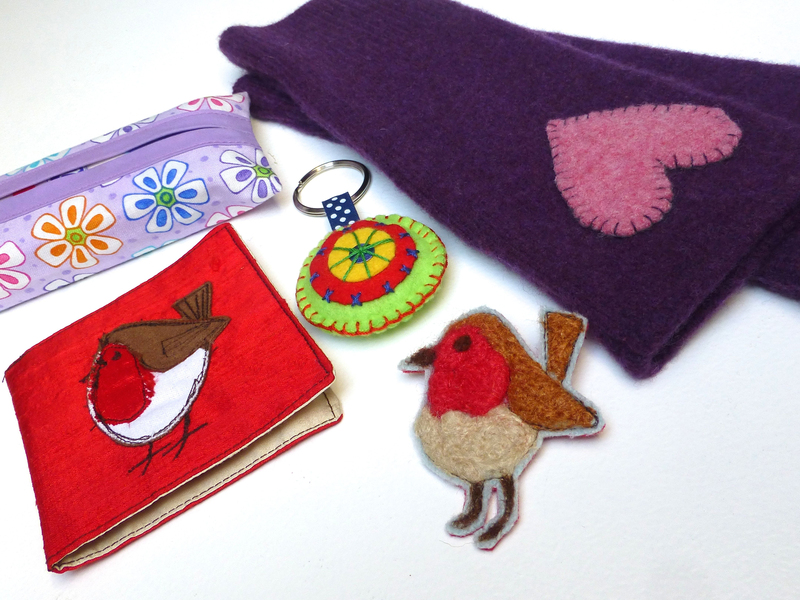 Just a quick post today to show you a few of the things I’ve made for my #sewingsanta recipient (who remains anonymous!). I spent the maximum limit of ten pounds ages ago so I thought I’d take some time to sew some little gifts with fabric and bits from my stash. This way it’s not cheating because they haven’t cost a penny other than my time spent creating them. These are the added extras – and boy have I had fun! This needlecase is made from remnants of silk – red on the outside and gold on the inside. 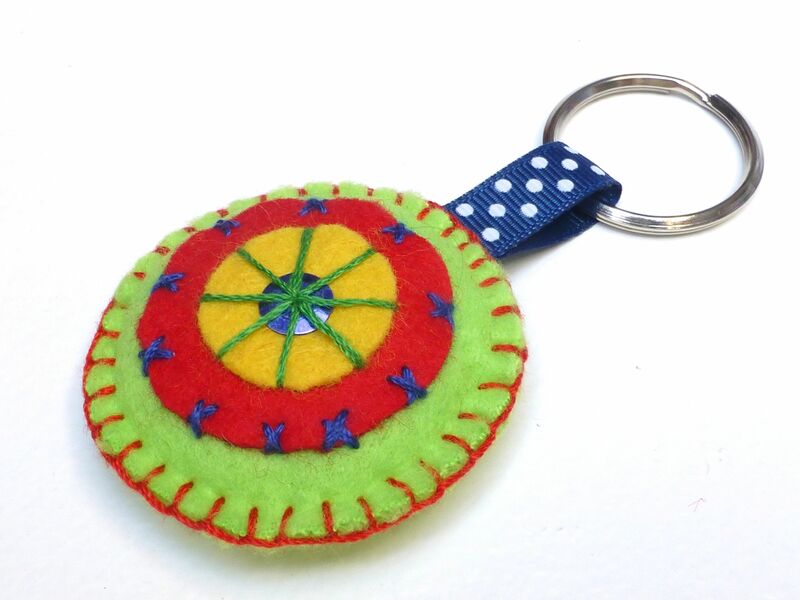 A cute little mandala key ring using scraps of felt and ribbon. 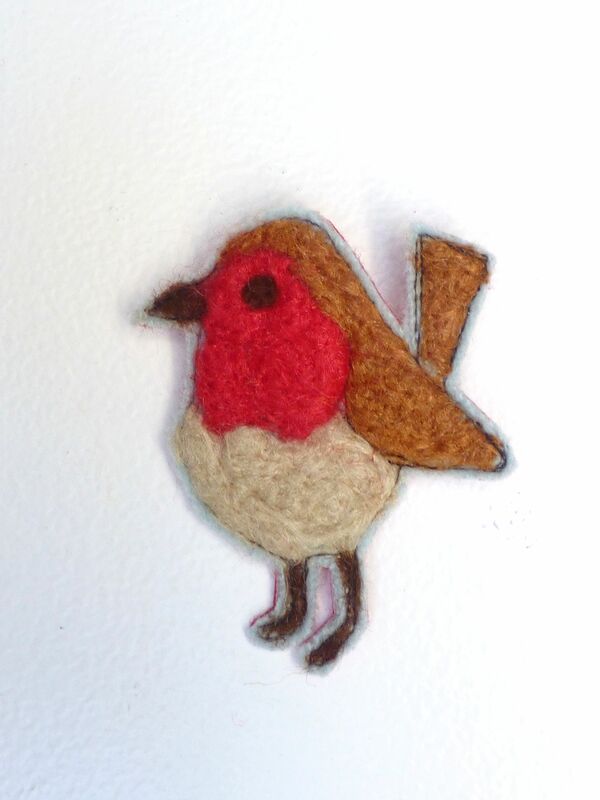 My very first attempt at needle felting – a tiny Robin brooch. 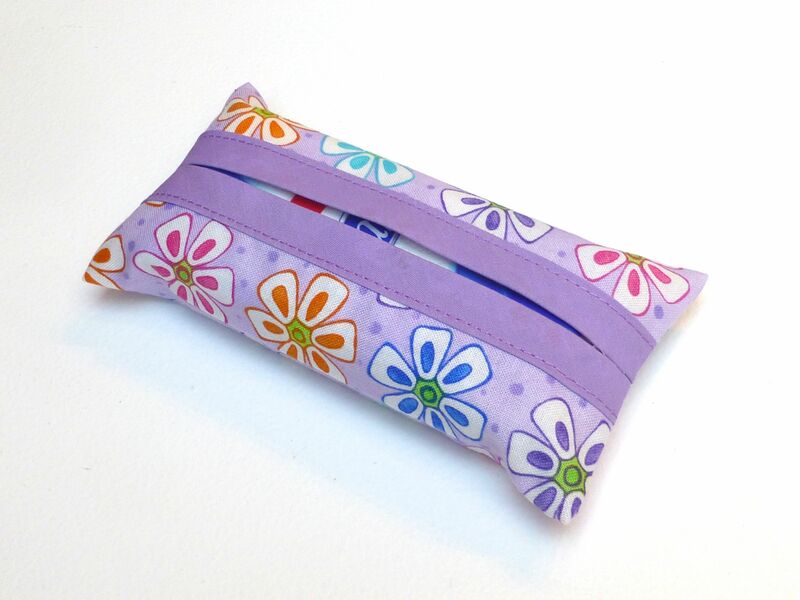 Shown briefly the other day, this pocket tissue cover was created from leftover fabric from a book bag project. 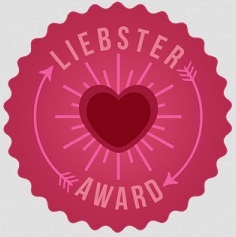 There are more items to come because I’ve never had so much pleasure making random things just for the fun of it! How’s your #sewingsanta parcel coming along? 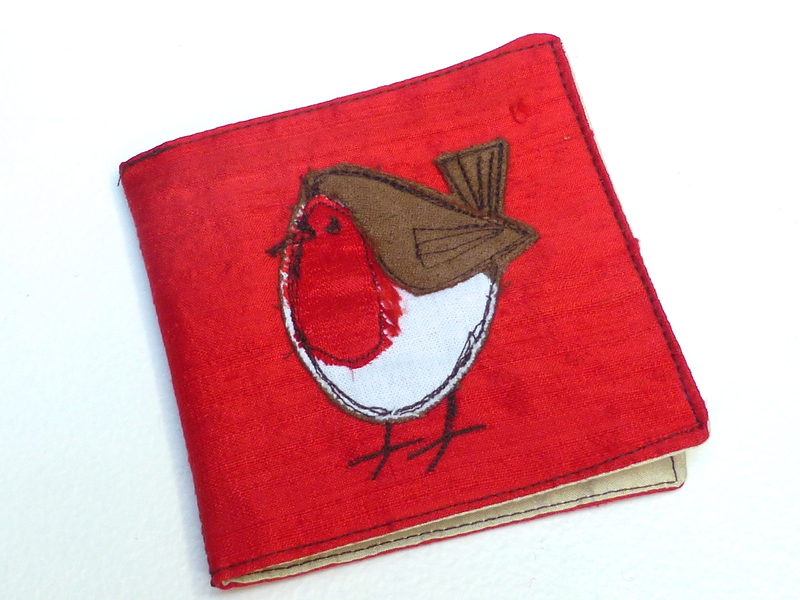 Categories: Crafts, Sewing | Tags: #sewingsanta, gloves, key ring, mandala, needlecase, robin, sewing, tissue cover | Permalink. Very pretty! I love the needle case. They’re all magnficent! 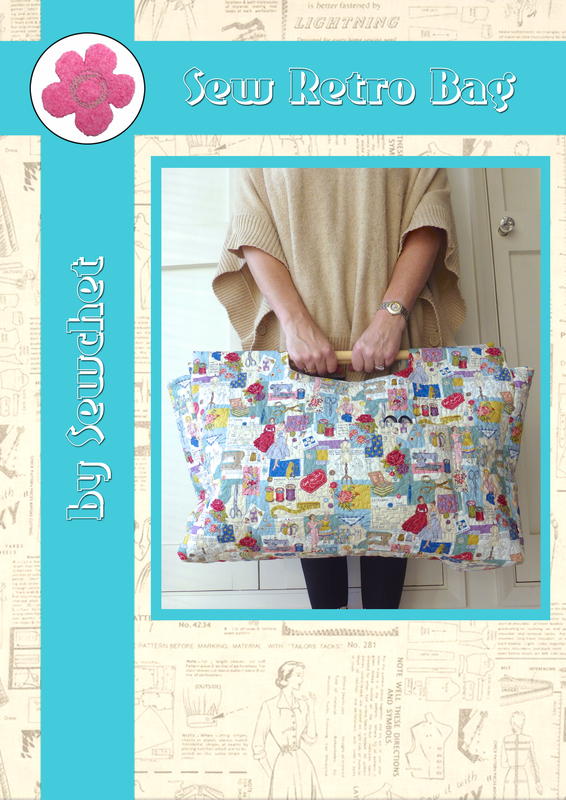 I’ve never heard of sewing santa but it sounds wonderful! How lovely. Maybe we should organise a crochet one next year?! Wow, these are all so lovely. You put me to shame because I haven’t made anything, only bought… I don’t think my sewing santa recipient is going to be so lucky haha!! There’s still time I guess!! 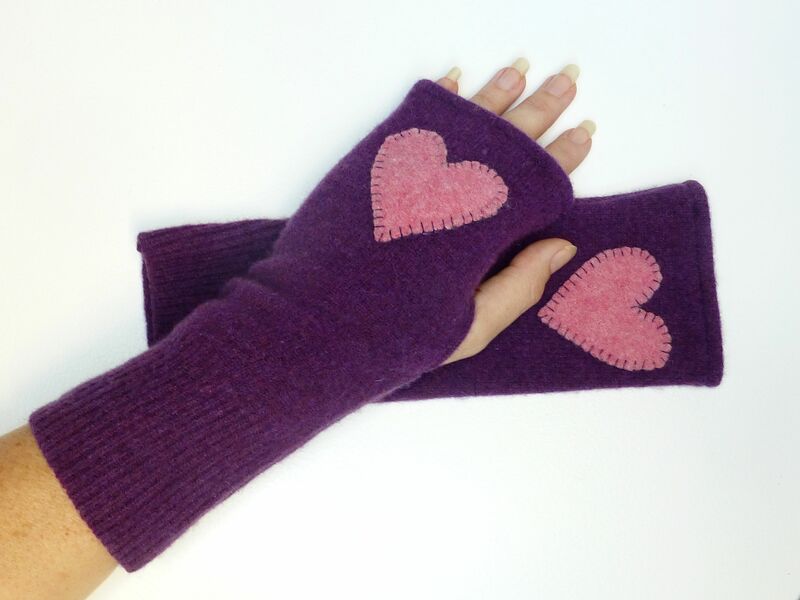 Thank you – I don’t have a favourite but they were all such fun to make. Thanks Roma, I do too – they nearly didn’t get it!